This entry was posted on December 13, 2016 by usblog. We all have in our friends or in our family, this person, who never stops travelling and who is always in a different country each time you talk to him/her. If you are lucky this person will be at home for Christmas or if you want to send it a gift where he/she is in the world, keep reading to see all of our gift ideas for travellers! 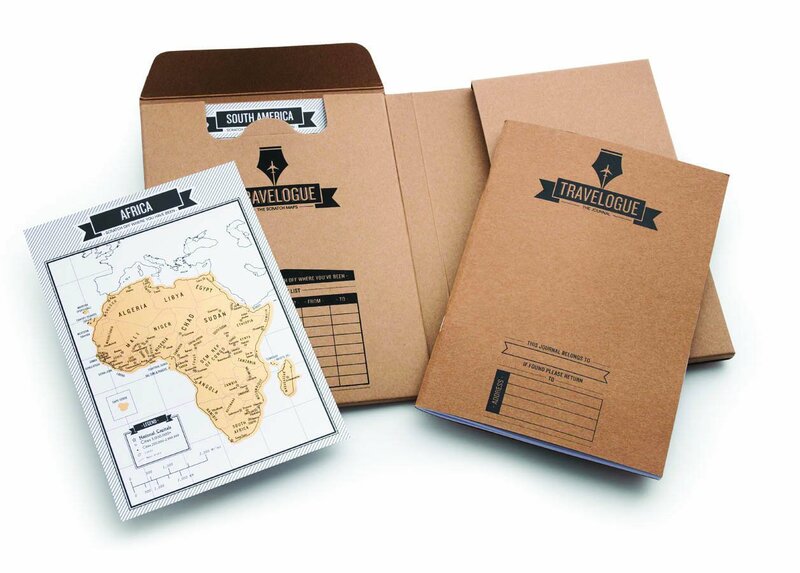 By offering a travelogue to your fellow traveller, you can not go wrong. If he/she makes several trips every year, it's the best way to remember and story his/her adventures in a diary. The one above contains 8 mini-scratch cards according to the different places visited, it is also possible to plan by day, to describe with details and to glue memories on it, etc. You can find it here. A good traveller can not travel without a good backpack, whether it is a big backpack for long road trips, or a normal backpack for a few days abroad or just a backpack for a one day visit. It is then the ideal gift, much more convenient than a suitcase to walk from city to city. To be able to take pictures and keep in touch with his/her family, the traveller has to make his/her smartphone is not out of battery. To prevent this, you can offer him/her an external solar charger that can recharge a smartphone without having to find a plu, which can prove very convenient if your friend is ttravellingin the middle of nowhere! 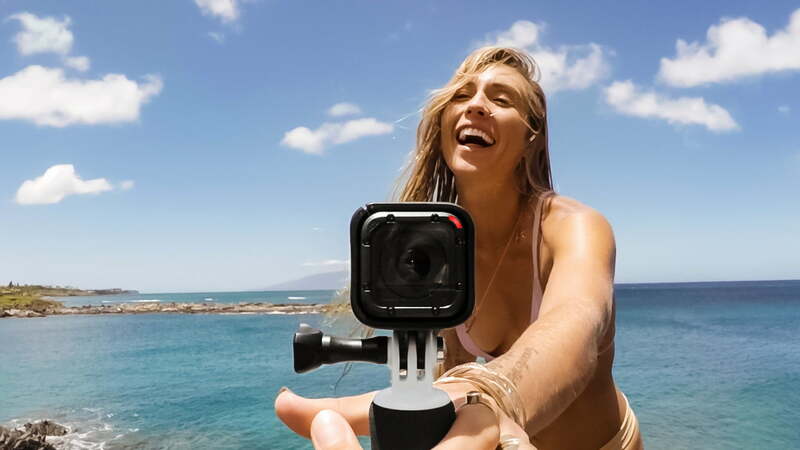 To record his/her travels, whether your friend is at sea or in the mountains, nothing is better than a GoPro. Small and easy to carry, it slips easily into your backpack and allows you to record or take pictures of anything that you want, very quickly. It's also a good idea to create a movie to show family and friend after a super trip! Because you don't want your friend to forget about you while he/she travels, then you should him/her a personalised phone case with a memory of a trip you made together, a picture of you two or a case with a nice travelling quote or design. you'll find some example in our customizer. Do you have any other gift ideas for travellers? What will you take for your next trip? Leave us a comment to tell us! This entry was posted in Phone cases, Gift ideas, Accessories and tagged travel, gift ideas on December 13, 2016 by usblog.